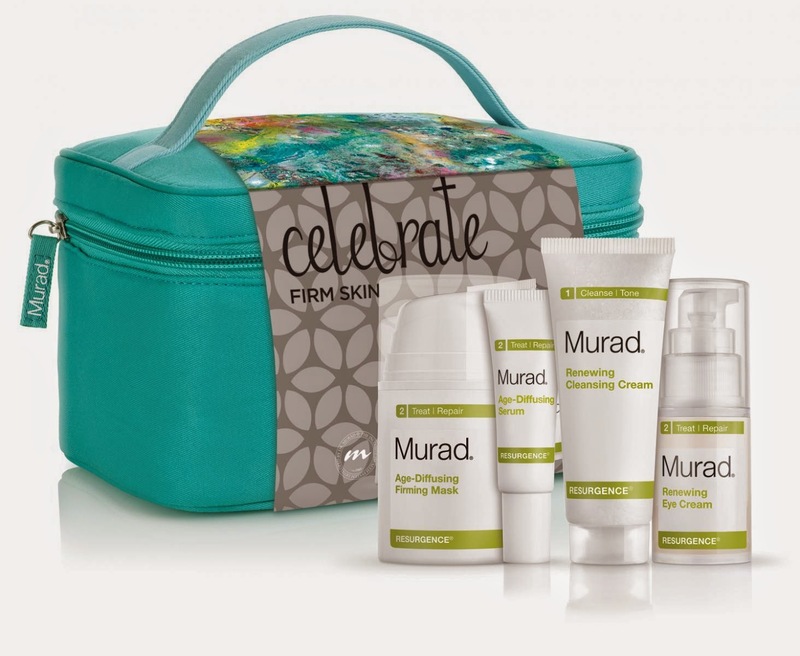 Floral Republic: Murad Christmas Collections. The Christmas gift sets are coming! I'm such a sucker for them because I usually end up buying them for myself rather than others - whoops! 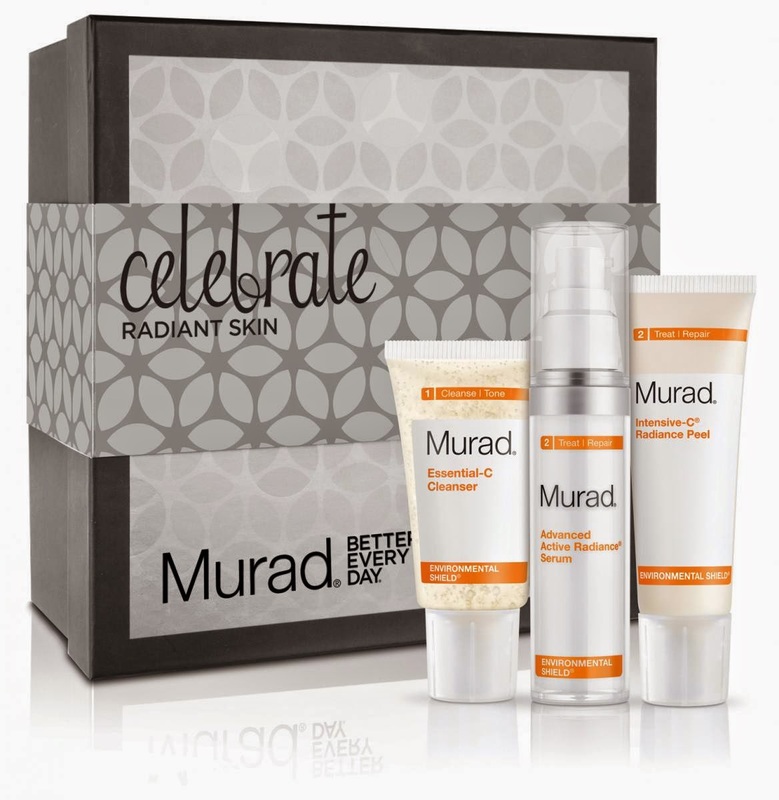 The latest ones to catch my eye are these three sets from Murad. 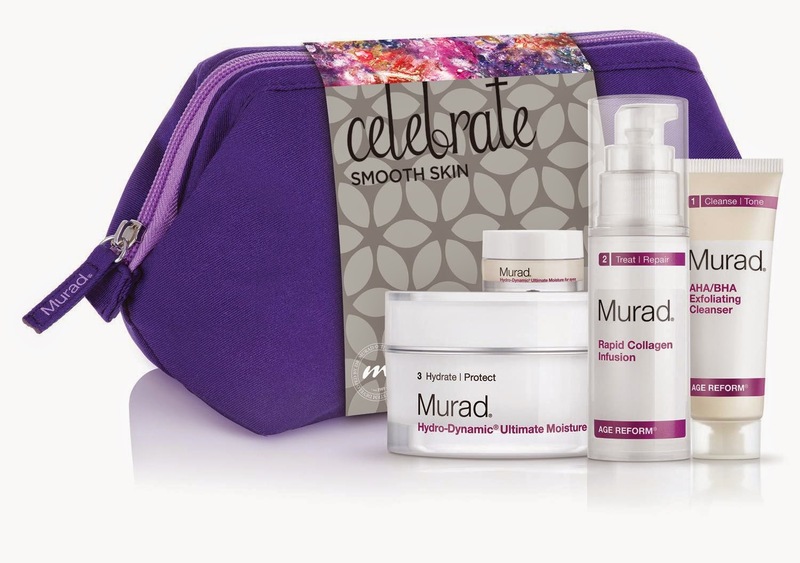 This set contains Hydro-Dynamic Ultimate Moisture (50ml), which locks in hydration for 8 hours, and Rapid Collagen Infusion (30ml), which promotes healthy collagen and hydration levels to plump skin and smooth fine lines and wrinkles. It also contains AHA/BHA Exfoliating Cleanser (30ml), to polish away dullness revealing smoother, brighter skin, and Hydro-Dynamic Ultimate Moisture for eyes (3.5ml), which supercharges and awakens the delicate eye area. This set contains Essential-C Cleanser (45ml), which cleanses and energises skin, and Advanced Active Radiance Serum (30ml), which boosts radiance while protecting skin from environmental aggressors. It also contains the Intensive-C Radiance Peel (50ml), a once-weekly intense treatment. I have reviewed this and the Essential-C Cleanser here. Set contents worth £156.65. This set contains Renewing Cleansing Cream (45ml), which gently cleanses and exfoliates, Age-Diffusing Firming Mask (50ml), a luxurious treatment which instantly firms and deeply hydrates skin, and Age-Diffusing Serum (10ml), which lists, hydrates and exfoliates for firmer skin. The set also contains Renewing Eye Cream (15ml), which treats puffiness, dark circles and crows feet in one. Set contents worth £155.48!